Two hundred seventy-seven condominiums sold in 2017, down 16 sales from 2016 as a result of low inventory. For many buyers there was nothing to buy. Most new listings received multiple offers inevitably leaving many disappointed, but determined, buyers. The chart on the right shows the declining number of listings from September through January of this year. Today there are only six condos on the market, and only one under $900K! Inventory is now at record lows making this a great time to sell. As listings declined, listing prices rose , reaching a record high average of $789K. 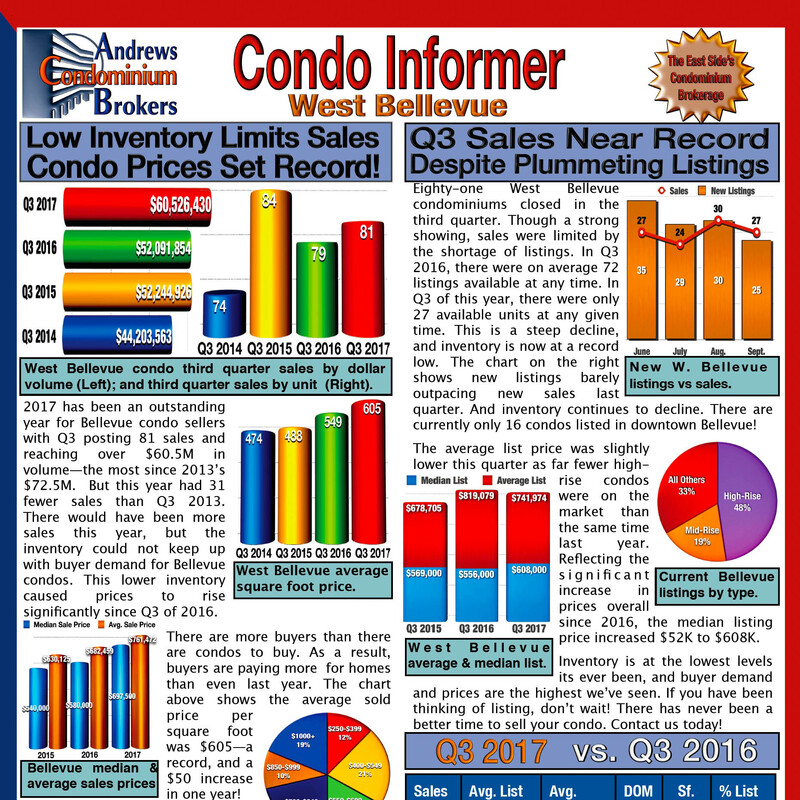 The chart above shows the average number of listings versus sales each month from Q4 2016. By Q4 of 2017, new sales far surpassed the average number of listings with most new listings selling a few days after hitting the market. 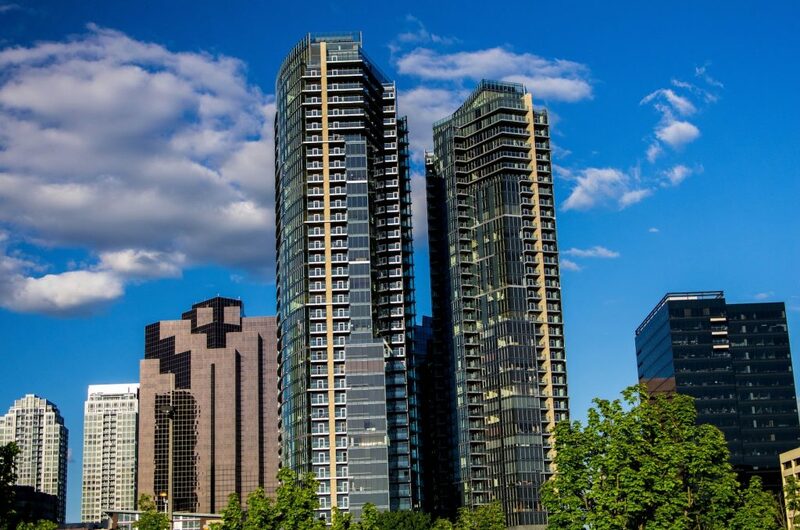 Stay informed about the Bellevue Condo Market. 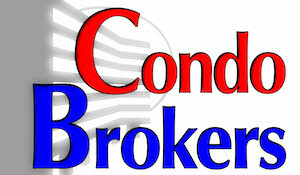 Sign up for our Condo Informer newsletter and Condo Informer email notifications for your complex. Sign up to receive Condo Market updates.